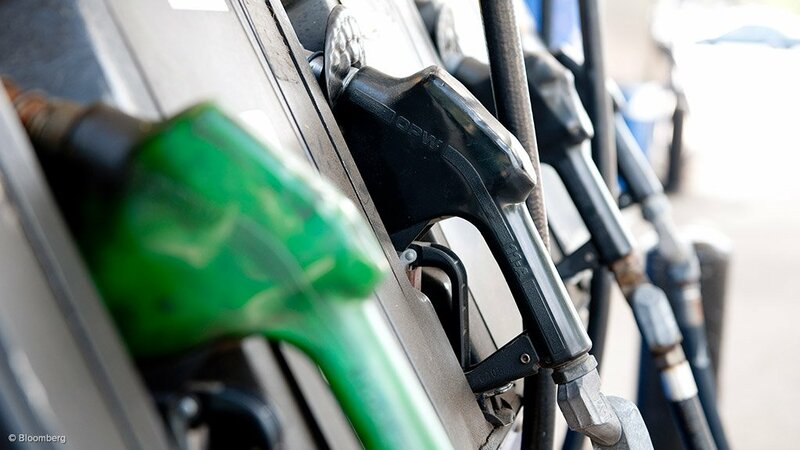 The Department of Energy (DoE) is calling for comment on a discussion document it has compiled following a review the basic fuel price (BFP) structure for petrol, diesel and illuminating paraffin. The BFP formula has been employed to calculate the prices of petroleum products produced at South African refineries since 1999. The formula is not reflective of domestic production costs, but rather what it would cost to import refined product by establishing a “deemed” import parity price. Under the deemed pricing mechanism it is assumed that there are no domestic refineries. In reality, South Africa has four crude oil refineries and two synthetic-fuels refineries, which produce petroleum products to meet about 80% of domestic demand. The DoE discussion document concludes that the import-parity pricing principle should be maintained for imported petroleum products, but that the BFP should be “un-deemed to reflect the actual cost of landing products at South African ports”. The document also proposes several changes to inputs used to inform the BFP formula, which is composed using the following cost elements: the free-on-board value of products in selected reference markets; freight costs; insurance; ocean leakage and evaporation; cargo dues; demurrage; stockholding costs; and financing costs. For instance, the DoE recommends that the reference markets be adjusted from the prevailing 50/50 weighting between the Mediterranean area and the Arab Gulf area for diesel and illuminating paraffin to 70% Singapore and 30% Arab Gulf. For petrol, which currently uses a 50/50 split between the Mediterranean area and Singapore, the document proposes a 60% weighting for Singapore and 40% for the Mediterranean area. The proposed change is based on import data sourced from the South African Revenue Service for the period 2010 to 2016. The document also proposes the removal of a 15% premium on the freight rate, which it says could not be justified during investigations and discussions with pricing specialists, including Platts and Argus. The DoE is also proposing that the 0.3% provision made for ocean losses and evaporation be reduced to 0.1% and that demurrage days be reduced from three to two. In addition, it is recommending that the coastal storage element in the formula be reduced from 25 days to between 10 and 15 days, following further consultation with the oil companies. The department has set a deadline for submissions of January 31 and indicates that it plans to implement a revised BFP formula in 2019, after an “extensive” consultation process, which will include a workshop with stakeholders.